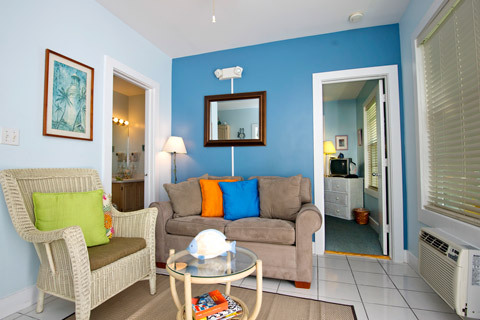 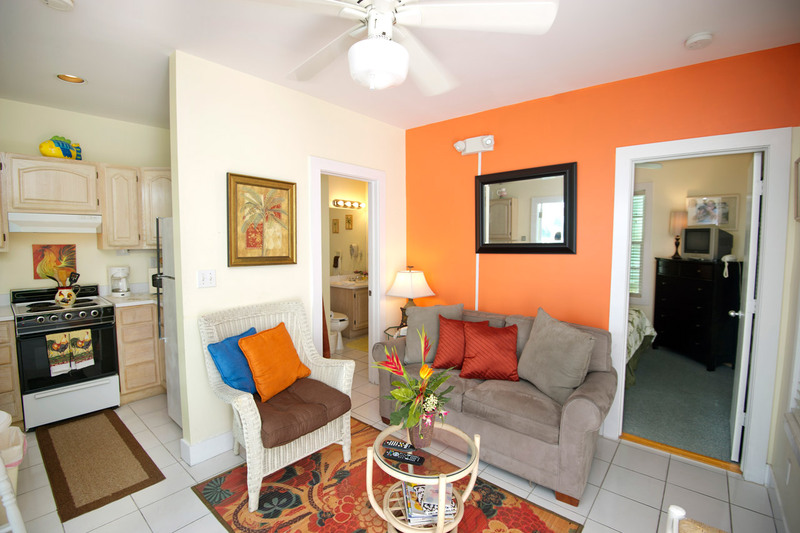 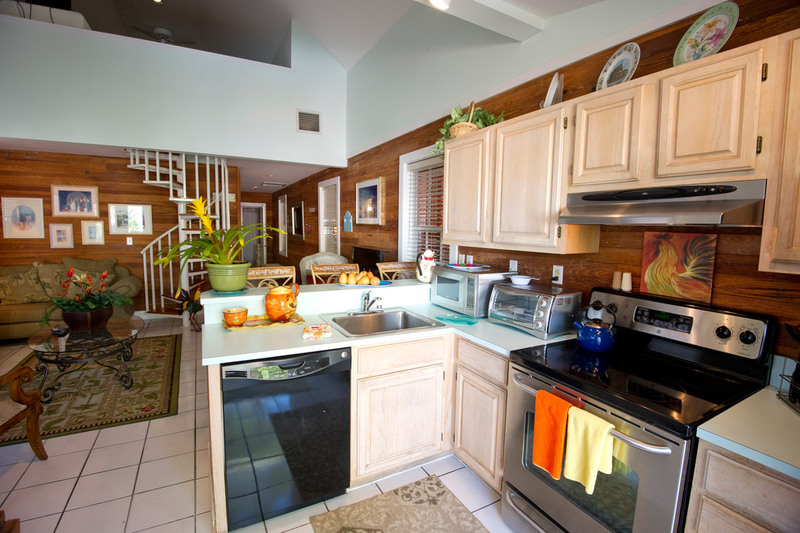 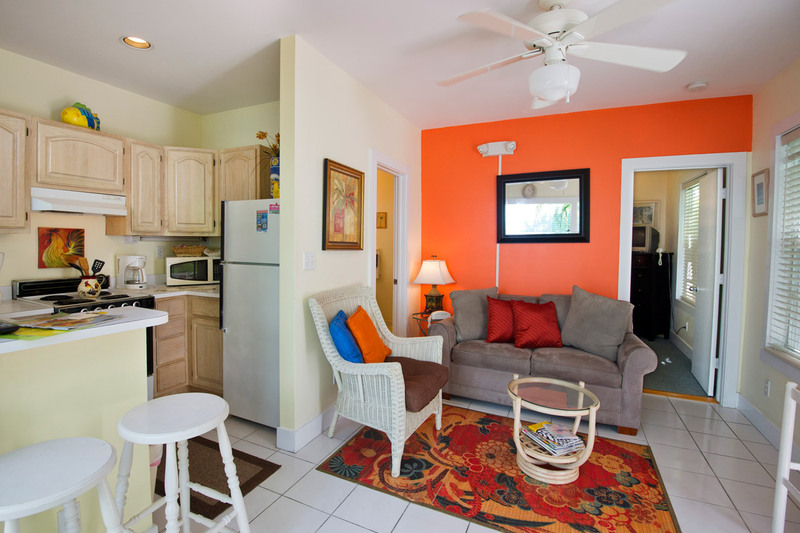 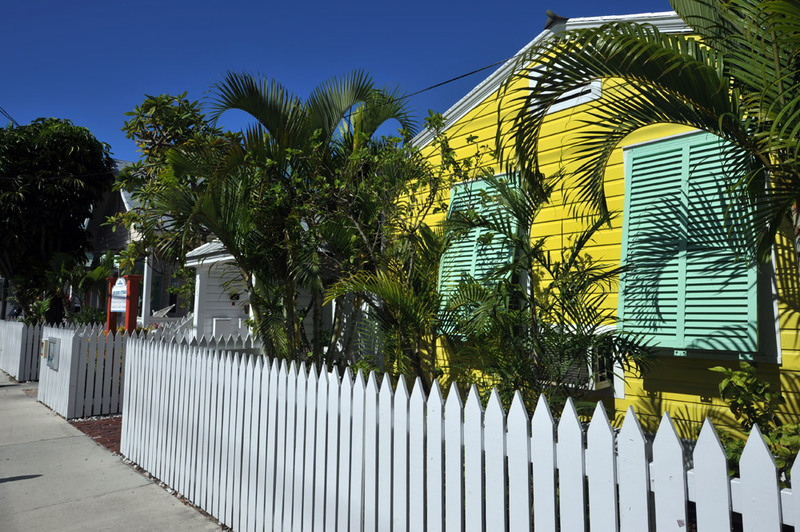 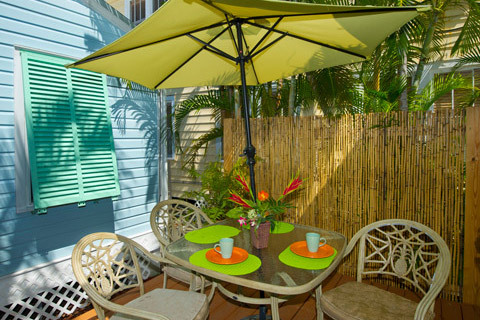 LOCATED in Old Town key West, just steps off Duval Street, South Beach & Southernmost Point (yet totally discreet and private) our Key West vacation rentals are not hotels, but award-winning properties with outstanding Key West style architecture and amenities. 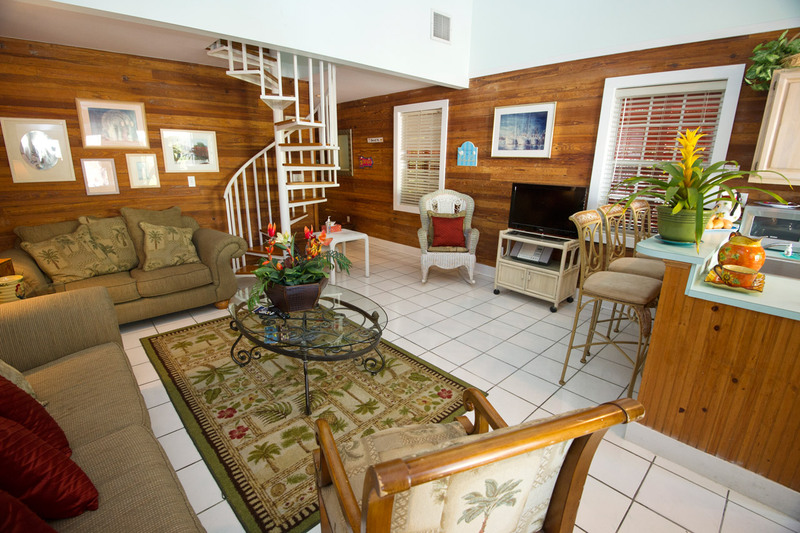 We offer you only the finest true feeling of island living for your stay with us and hope you will enjoy all the history, personal attention and amenities we put into all of our properties. 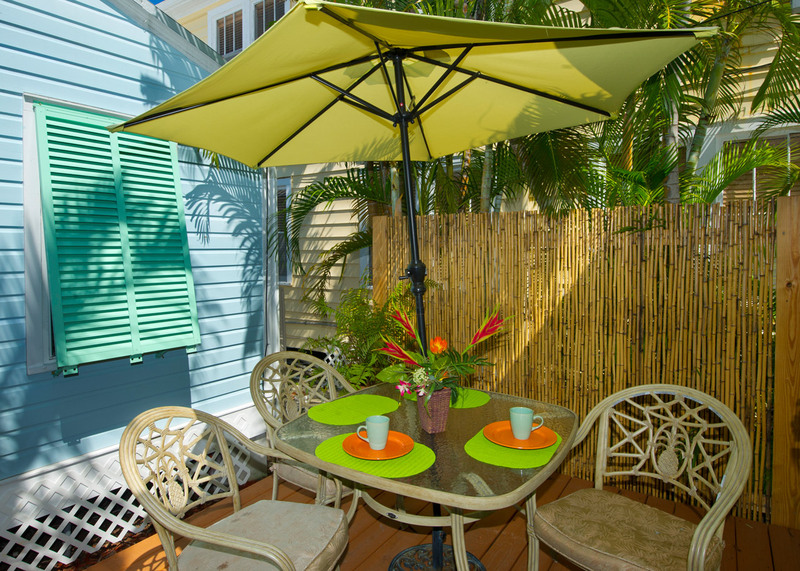 Whatever you desire, from our private homes, cottages and bungalows, we have the perfect places for you to enjoy vacationing in “paradise”. 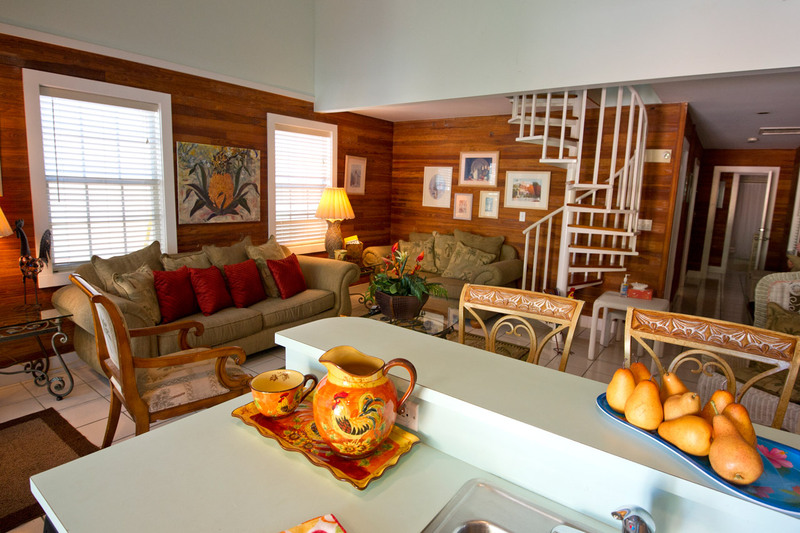 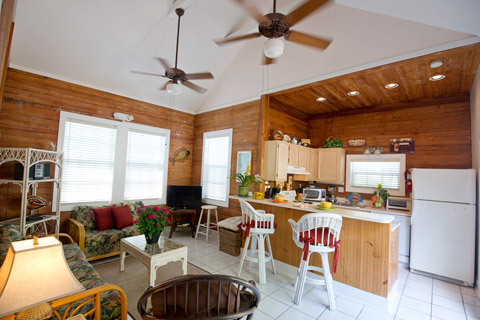 DECORATED with colorful tropical furnishings, and many with classic sandblasted Dade County Pine walls, these historic and elegantly-restored vacation properties are fully-equipped and centrally located. All of the CAYO HUESO RESORTS are convenient home bases for walking to famous Duval Street shopping, watersports, outdoor activities, great restaurants, famous nightlife and colorful galleries. 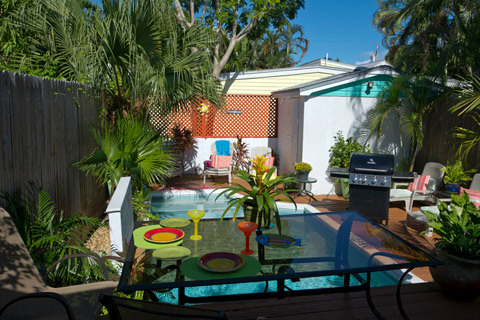 We are the perfect location for your celebration or event! 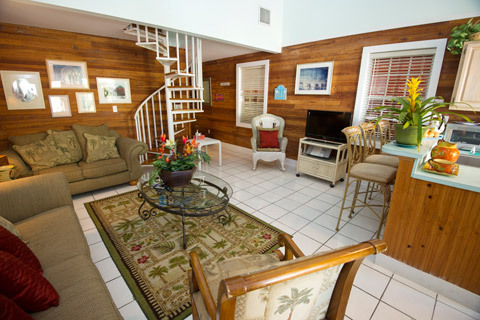 Rent out a part or the entire property for your Bachelor or Bachelorette party, romantic honeymoon, special anniversary, wedding, group event, corporate retreat, or family reunion. 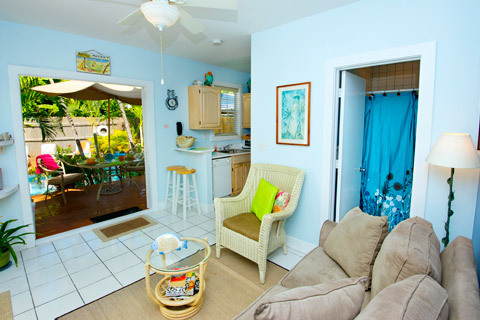 Accommodations are available for 1 to 25 persons. 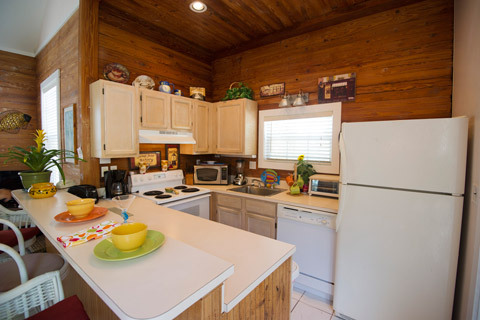 Rates start as low as $189, and are determined by length of stay, time of year and unit chosen. Call for latest deals and discounts. CALL (305) 797-1500 TODAY to start planning your trip to Key West! 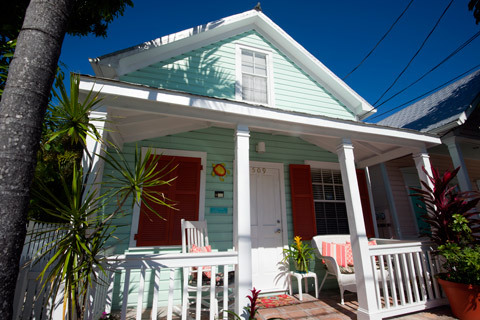 Please include your address if you would like an information package mailed to you. 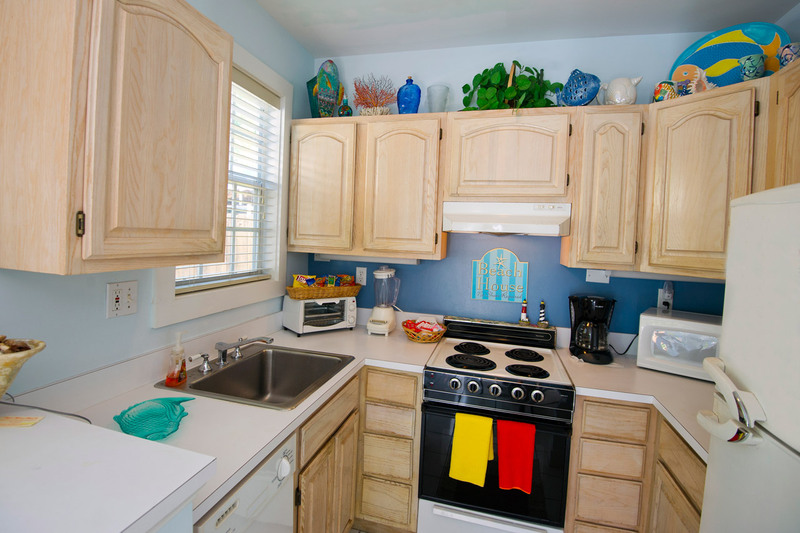 This is a request for reservations only. 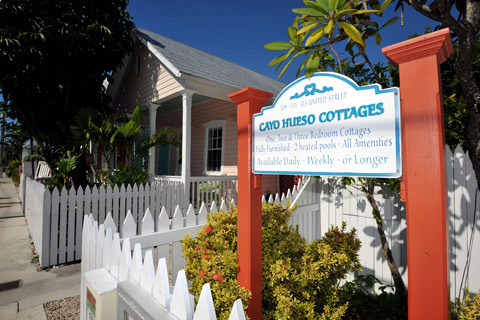 Confirmation is valid ONLY upon Cayo Hueso Resorts written validation. Copyright © Cayo Hueso Resorts. All rights reserved. 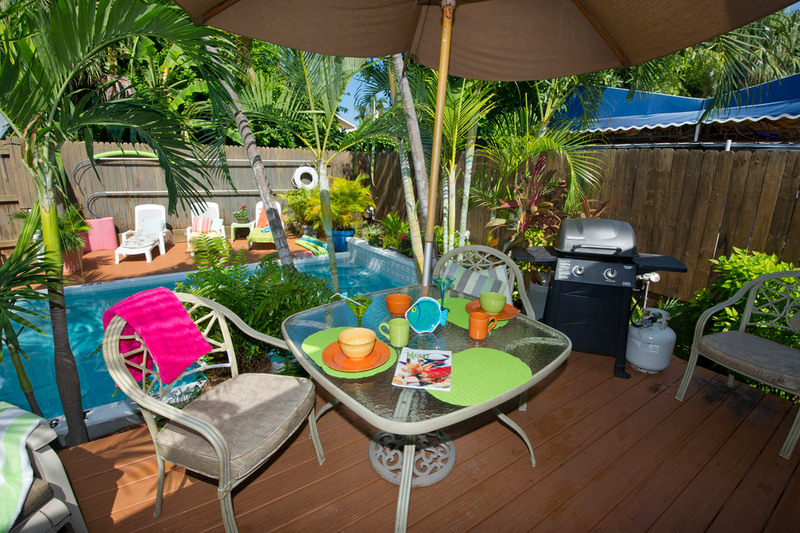 Internet marketing by FloridaKeys.com.